Moto Artesanal Modelo - A Monster In The Making! Moto Artesanal Modelo – A Monster In The Making! 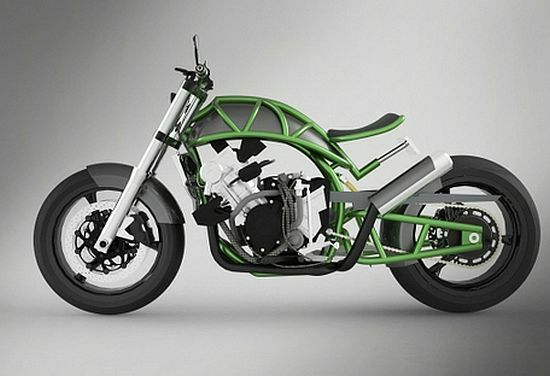 Many of the motorcycle concepts that you see today are just not aggressive and eye catching as this particular one. 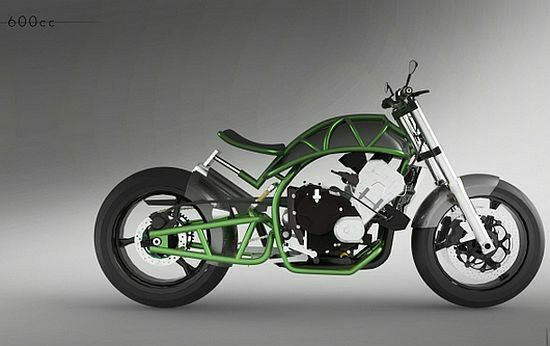 The Artesanal Modelo 2012 is a motorcycle prototype based around a 600cc engine, created by the Brazilian designer Danilo Andrade. 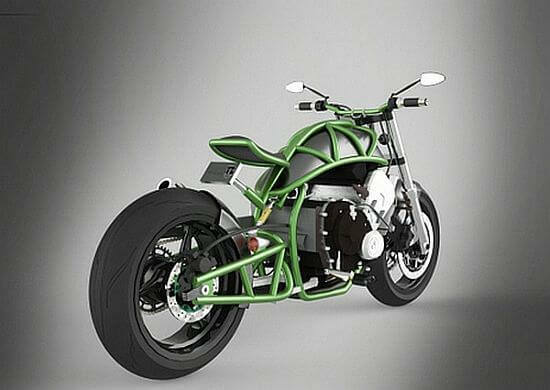 The design and appearance of the bike is quite unusual. 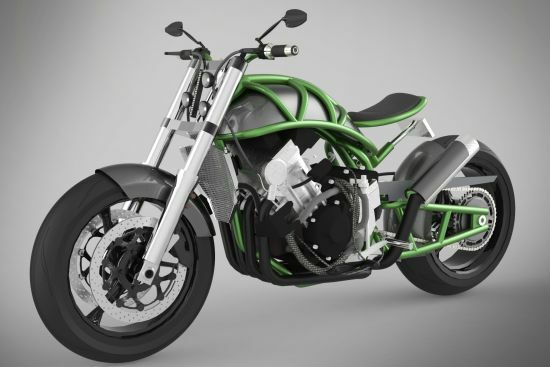 The chassis of the bike sits on top of the bodywork instead of being hidden underneath. 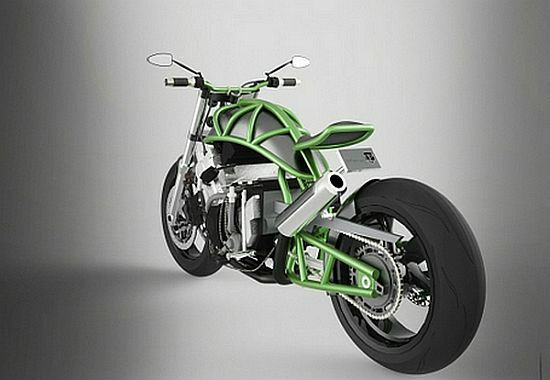 This gives the design a bit more aggressive and more hand-crafted character than a conventional naked sports bike. Luckiest biker and his big save on the Nurburgring! “The Firebreather”! – The coolest tuned Chevrolet Camaro ever! High Speed Luge in 4K, at Skyline, Rotorua, New Zealand!